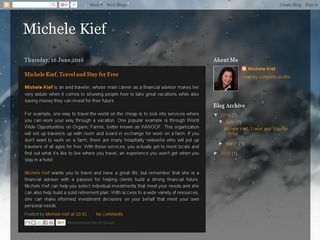 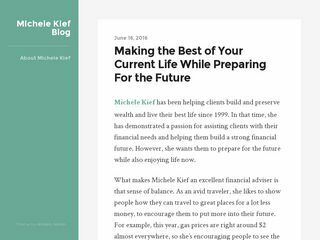 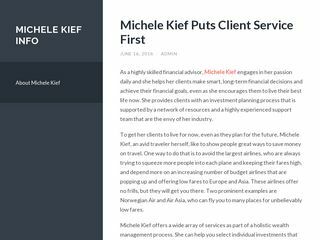 Michele Kief is a Financial Advisor. 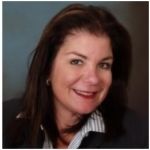 She can offer an array of services, from assisting you to select individual investments to building a retirement plan. 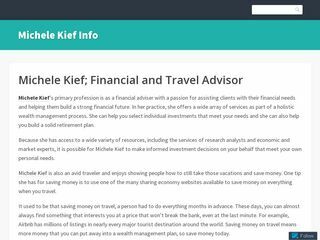 With access to a broad variety of company resources — including research analysts and economic and market experts — Michele Kief makes it possible to make informed investment decisions centered on your unique needs.